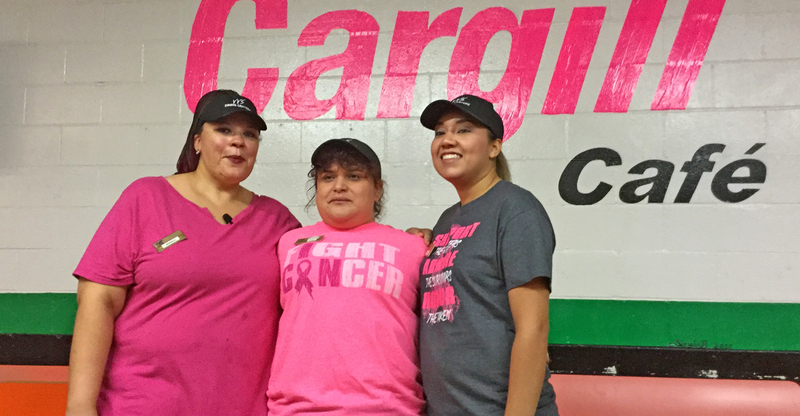 Cargill Friona Pink Out Day! 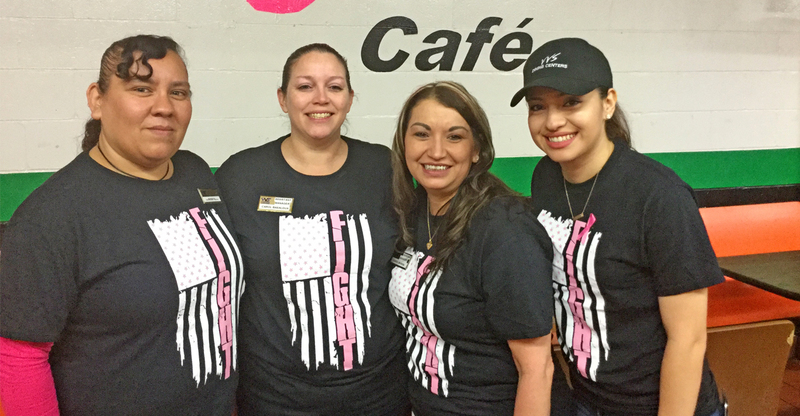 In celebration of Breast Cancer Awareness, Cargill in Friona, Texas, participated in a “Pink Out” day! 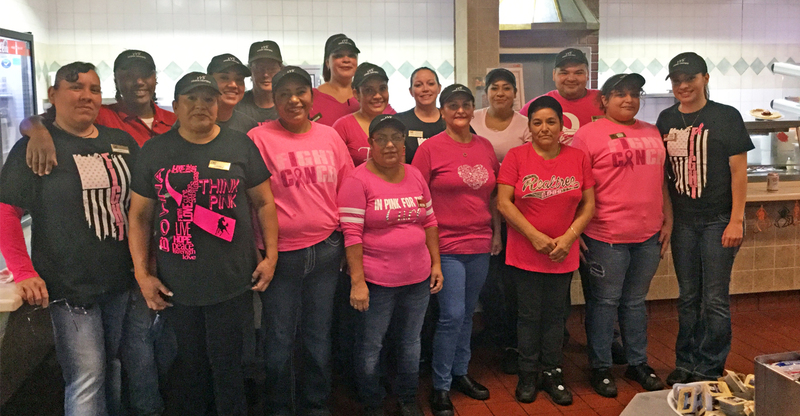 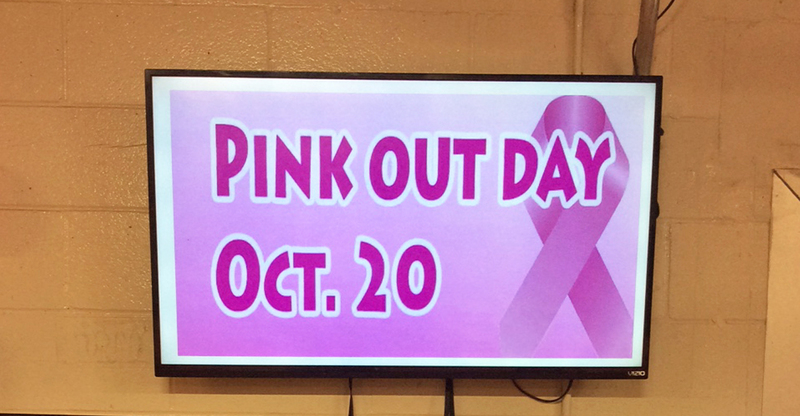 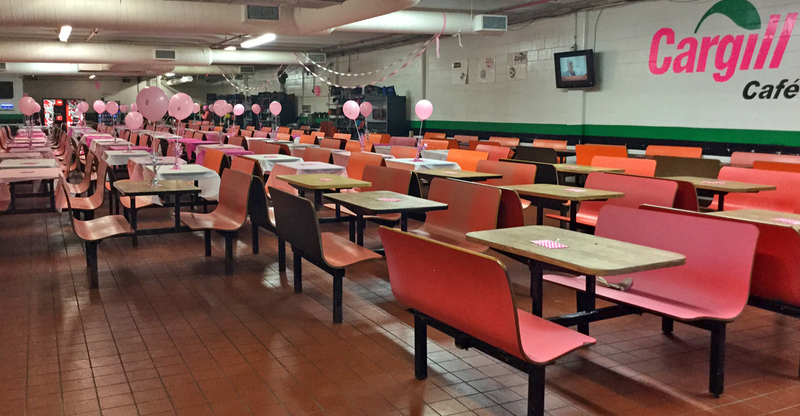 VVS employees joined in by decorating the cafeteria in pink, and donning their best pink shirts. 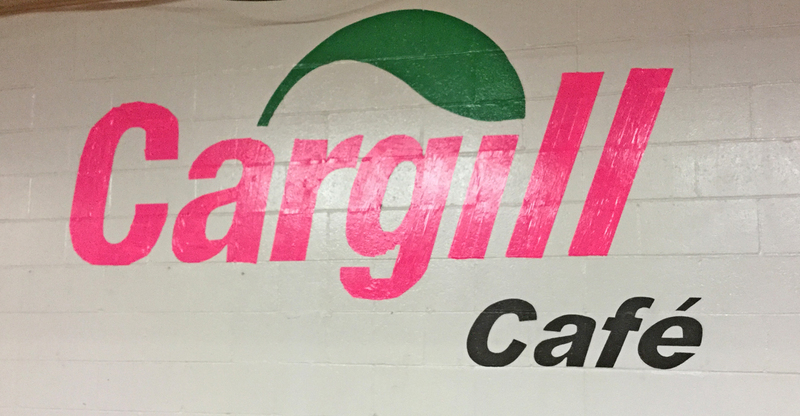 A big “thank you” to Cargill and VVS for helping to support a great cause! 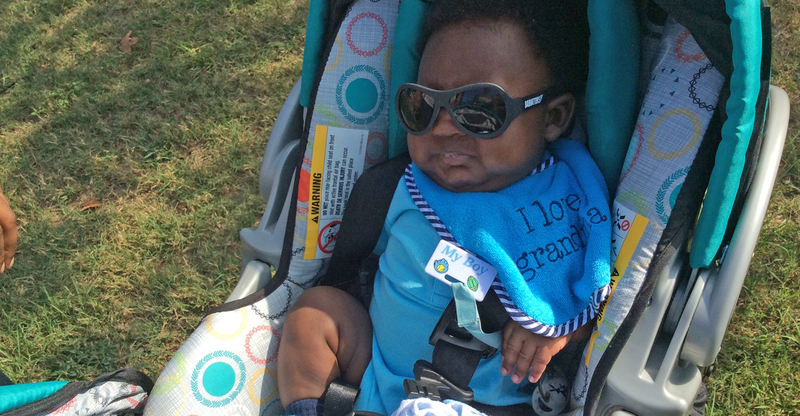 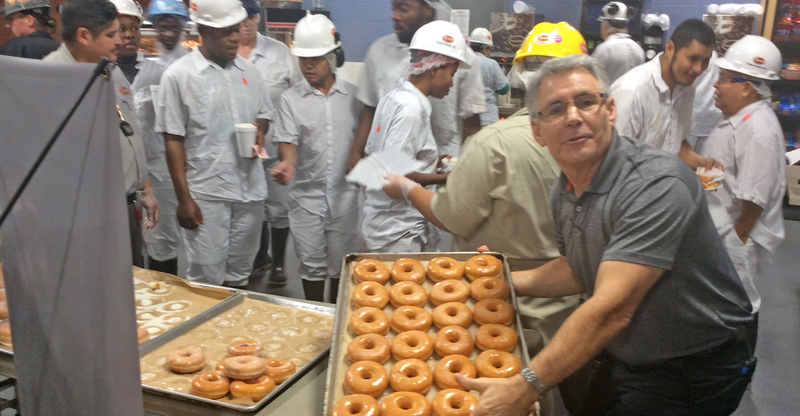 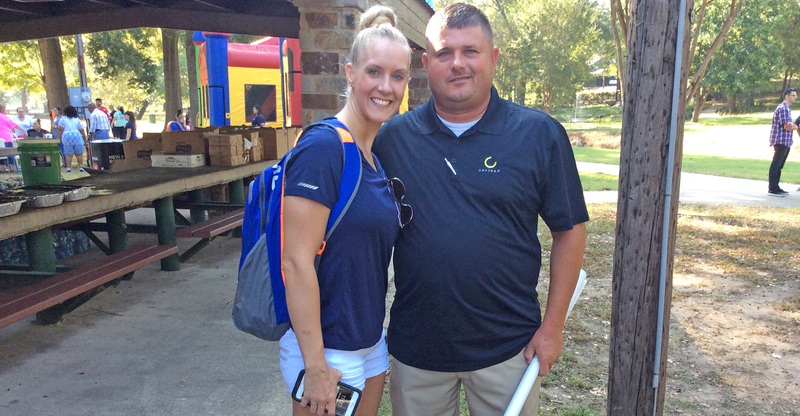 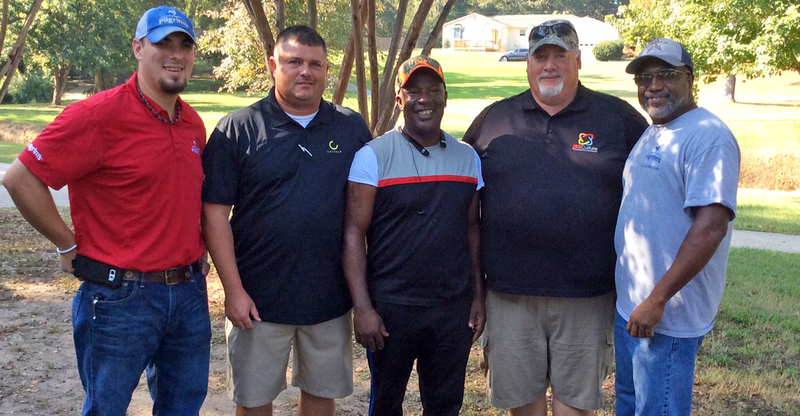 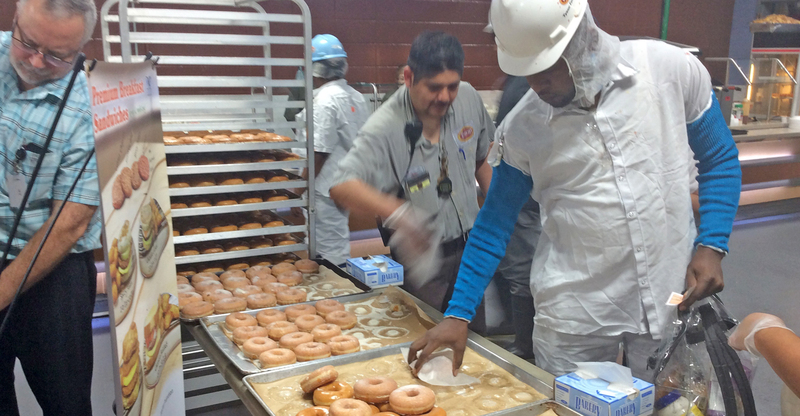 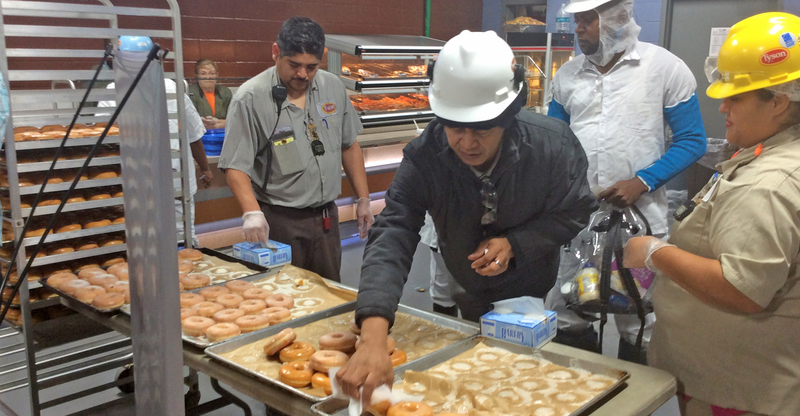 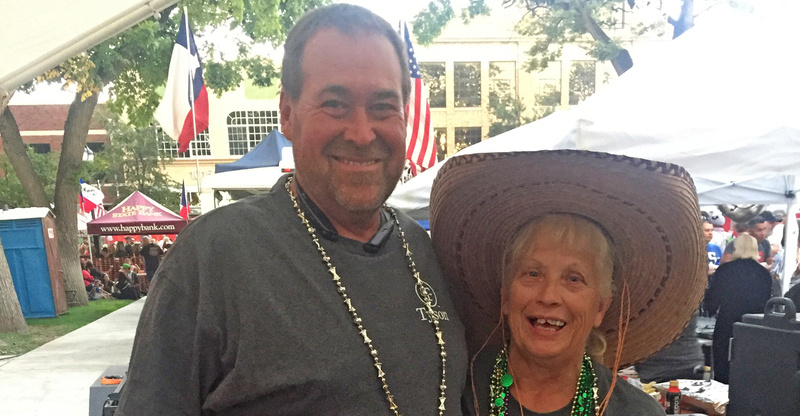 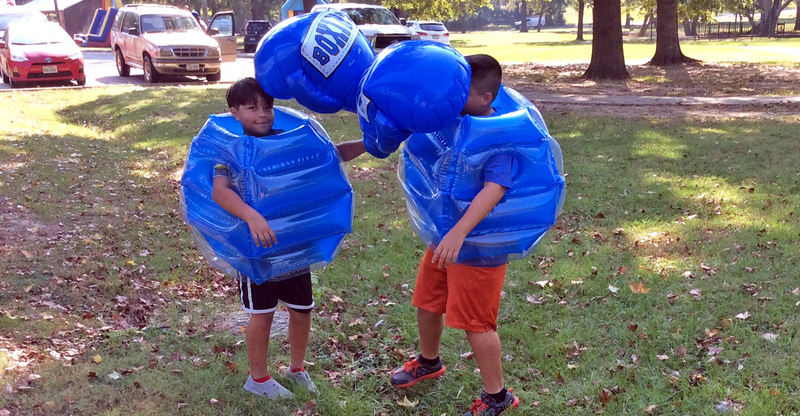 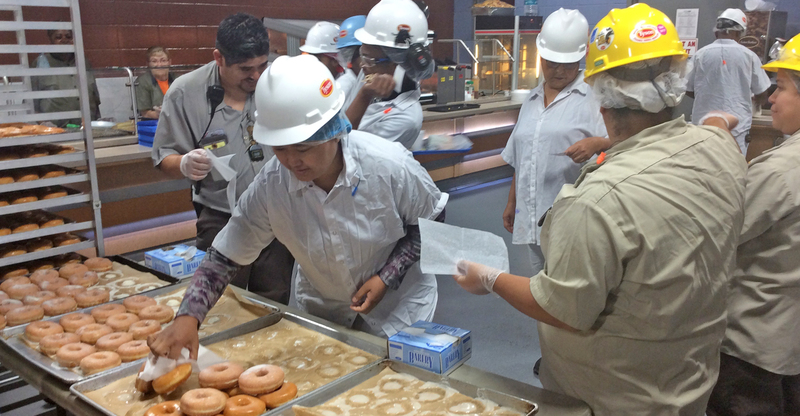 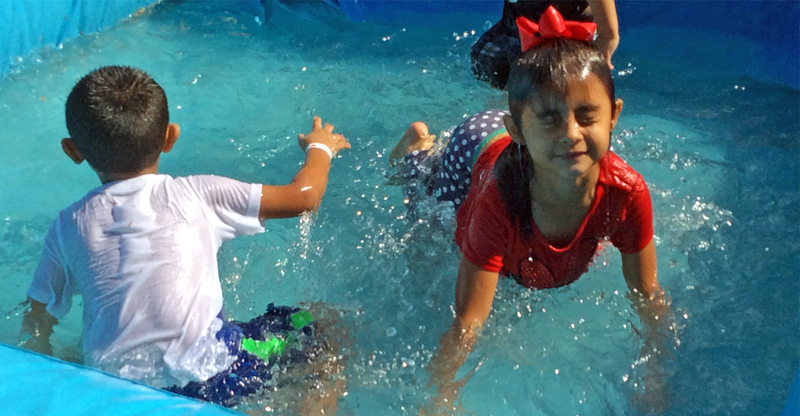 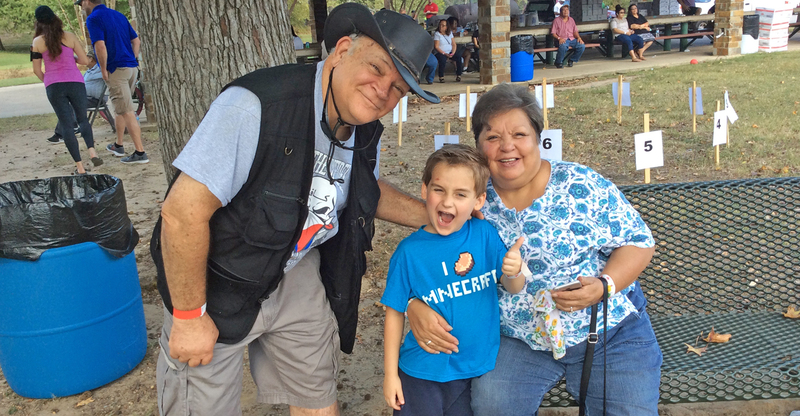 Pilgrim’s Pride in Mount Pleasant, Texas, invited plant employees and their families for a day of fun in October. 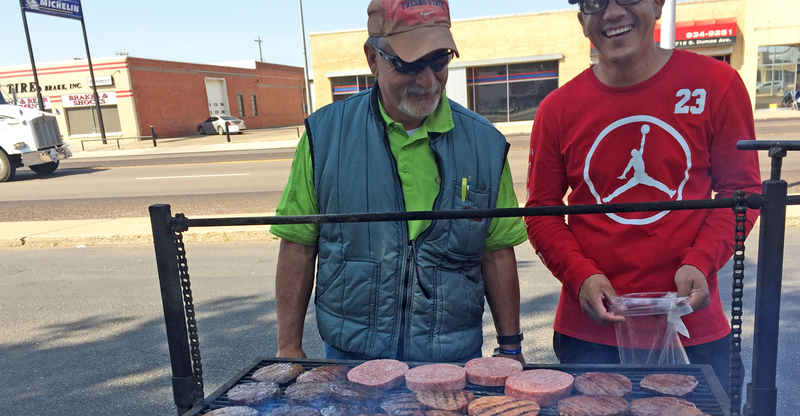 VVS Site Manager, Brian, and District Manager, Latoya Williams, helped cook and serve burgers and hotdogs for all the guests! 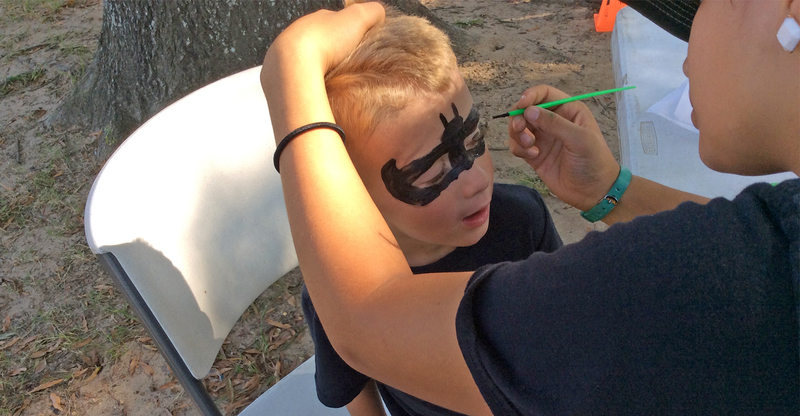 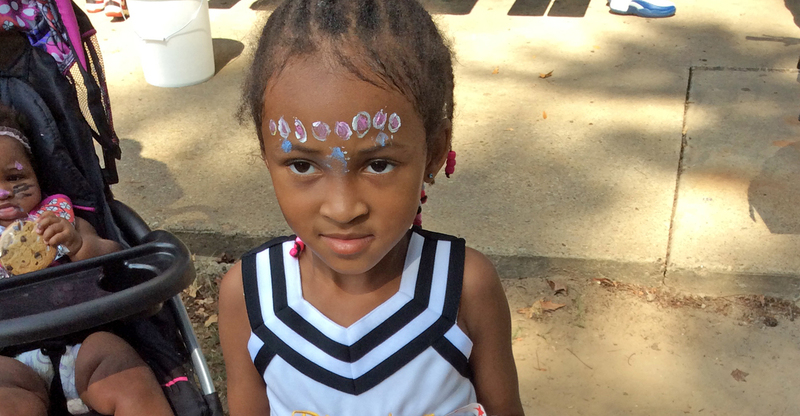 Along with great food, there was music, face painting, and games! 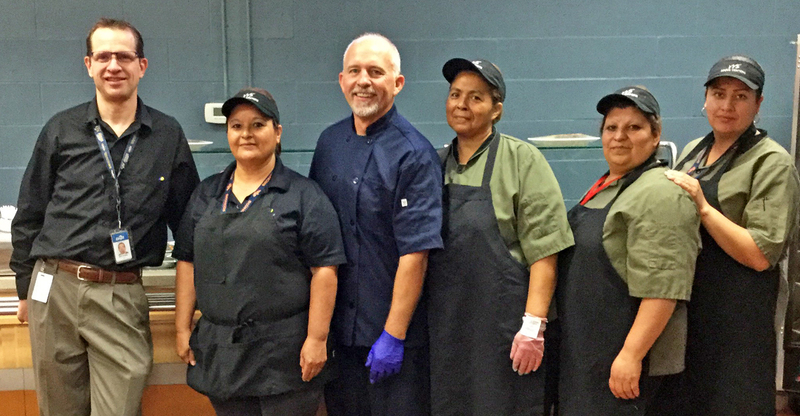 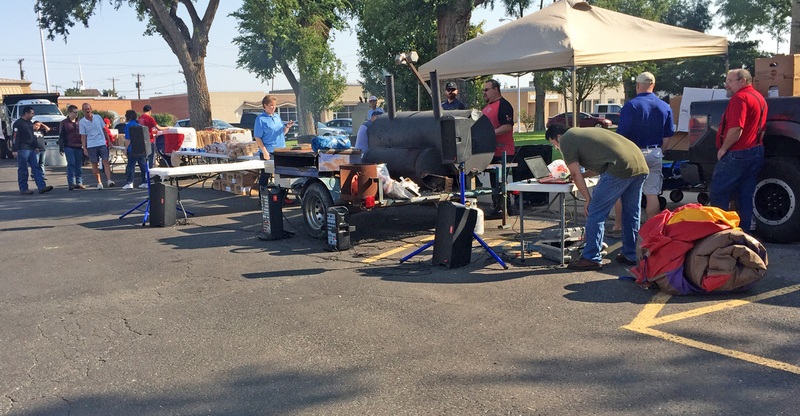 VVS site manager, Mark Zwetzig, and his staff served fajitas to over 1900 employees at the Cargill plant in Fort Morgan, Colorado during a recent plant feed. 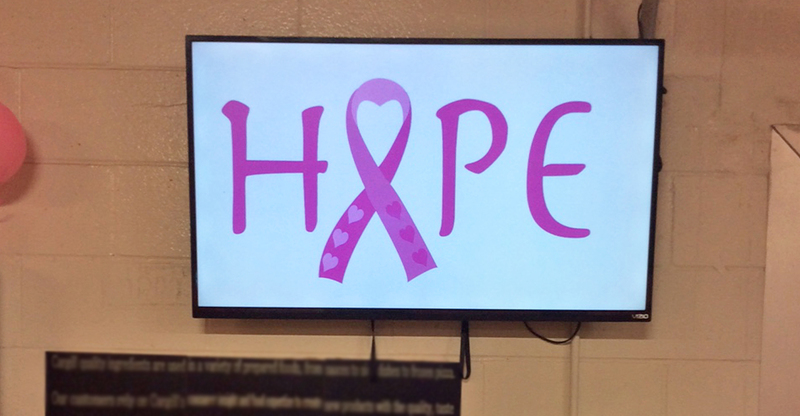 Great job to everyone involved! 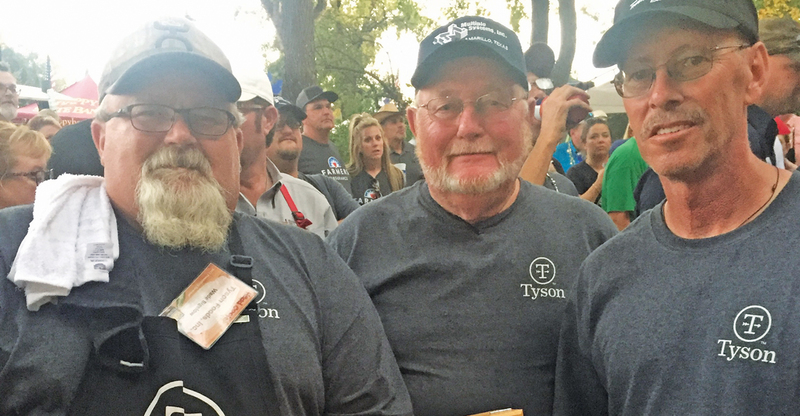 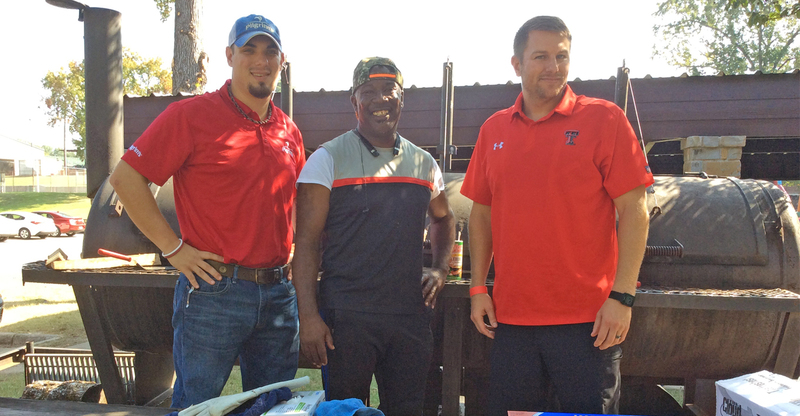 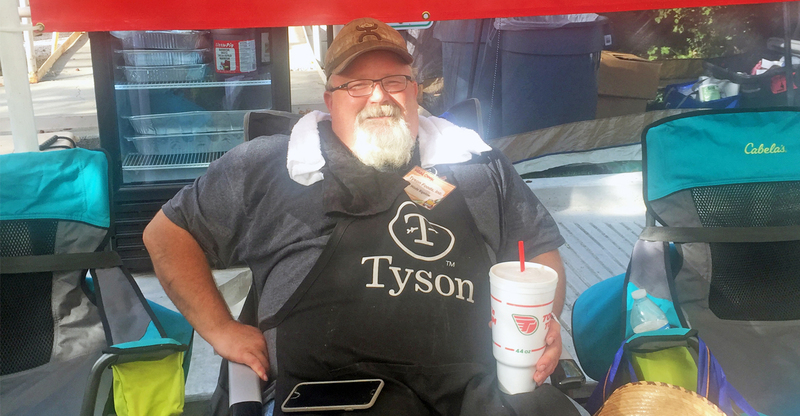 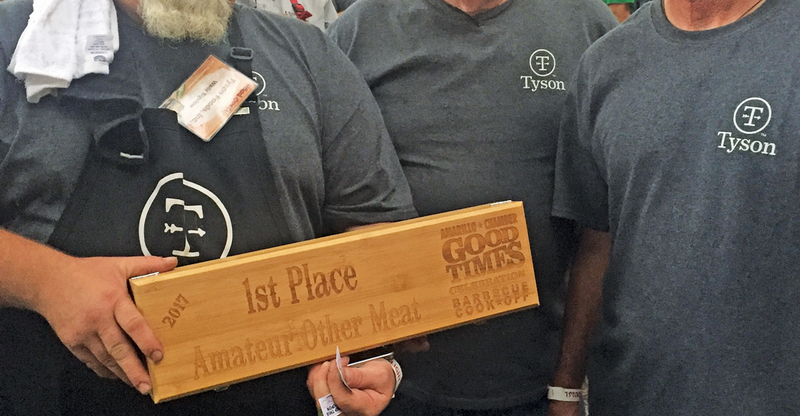 VVS recently partnered with Tyson in Amarillo, TX, for the Chamber of Commerce BBQ Cook-Off. 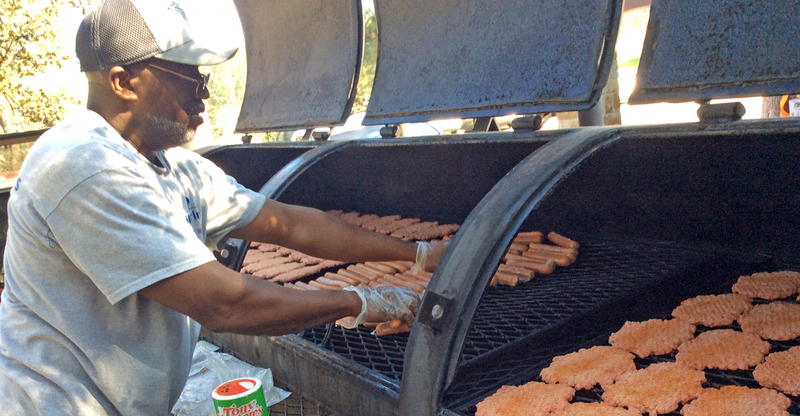 VVS Site Manager, Tammy Benton, and her staff grilled and served about 800 sausage wraps on the first day. 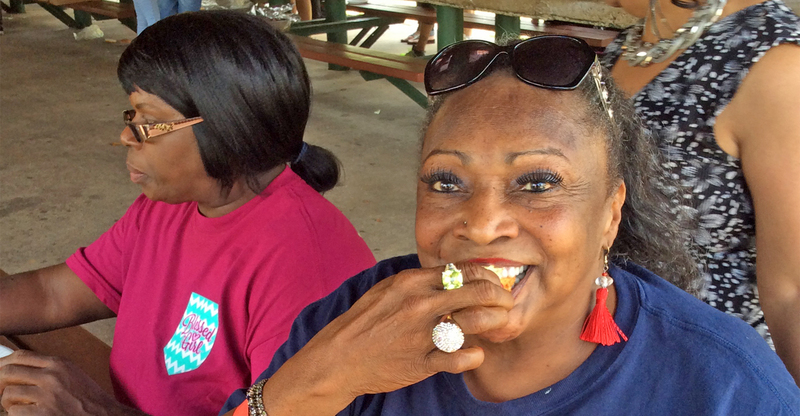 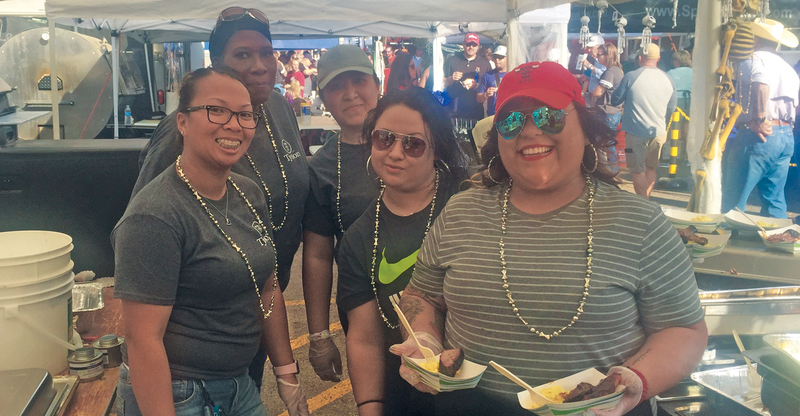 On the second day of the event, they cooked up brisket, ribs and potato salad, serving over 1,000! 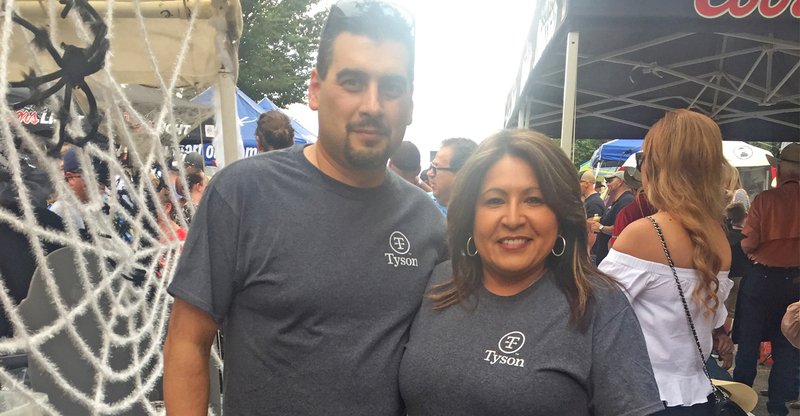 Tammy explained that “this is a fun event that you can enjoy with family and friends.” Great job to everyone involved! 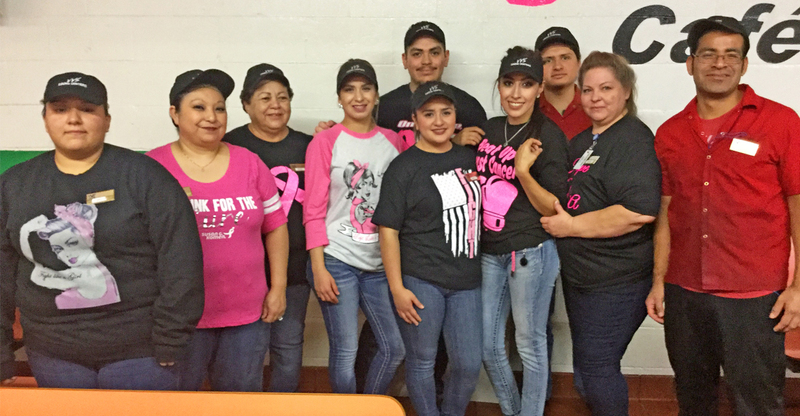 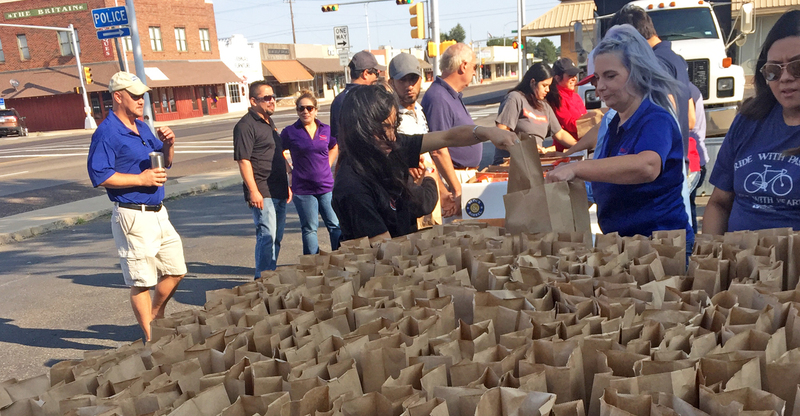 VVS Canteen recently partnered with JBS in Cactus, Texas, and other great businesses to raise funds for victims of Hurricane Harvey. 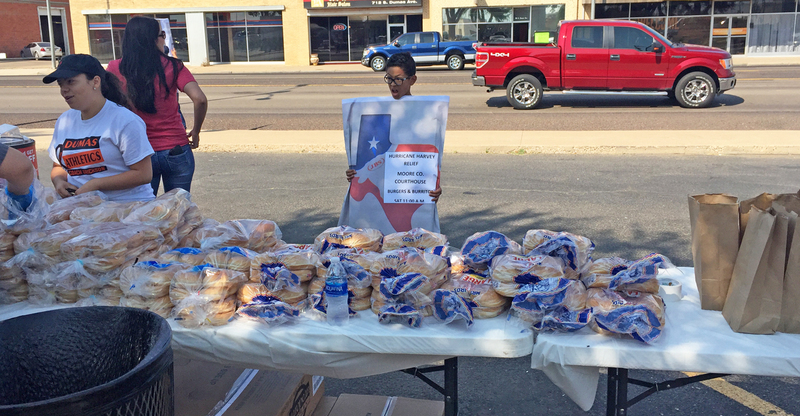 Hamburgers for Harvey’s Heroes was a great success! 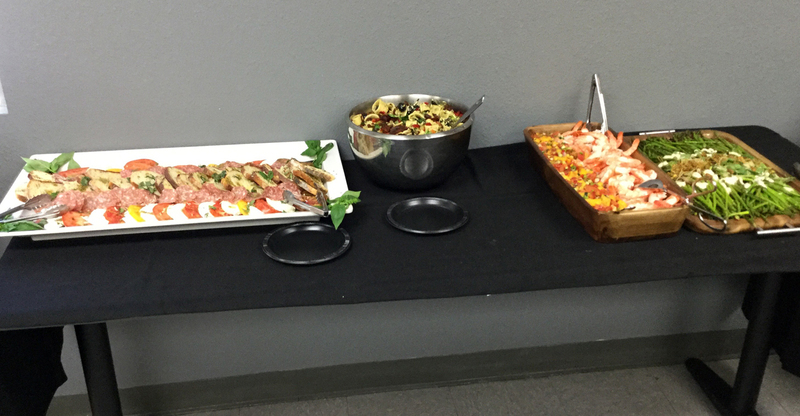 VVS recently catered a VIP meal for management at Cargill in Fort Morgan, CO. John Keifer, site manager Mark Zwetzig and his staff put together a top-notch menu! 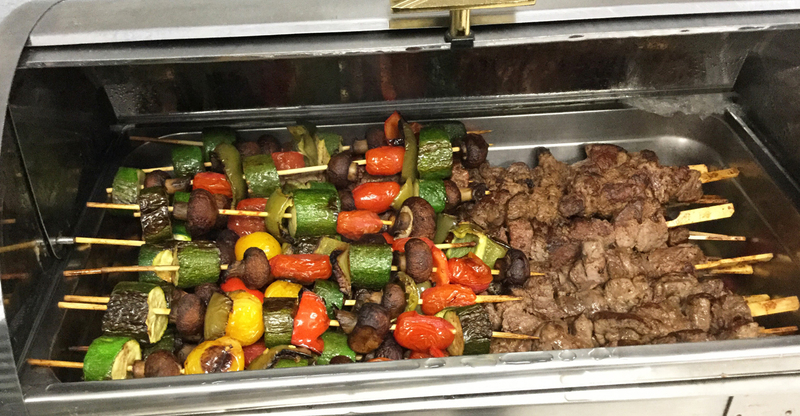 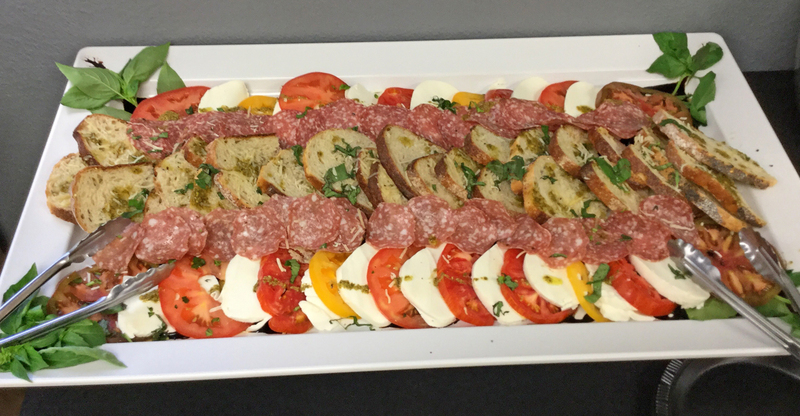 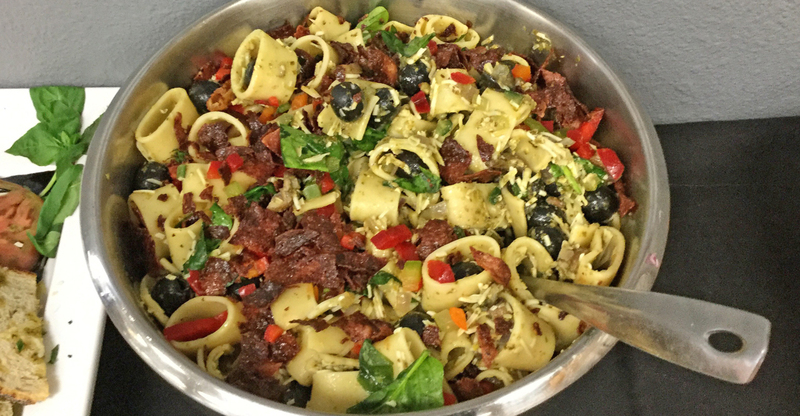 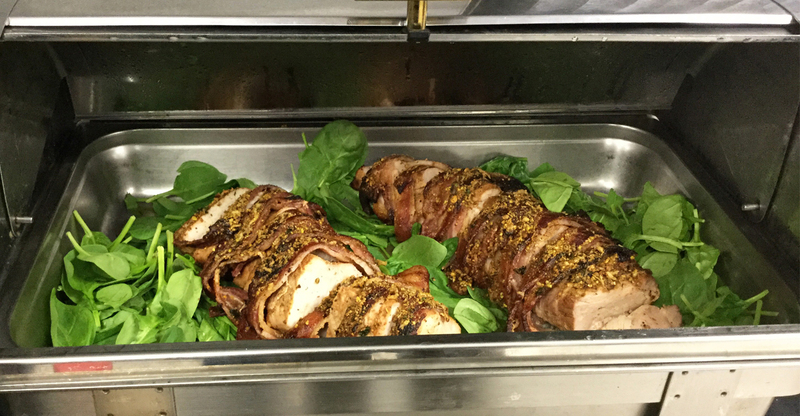 Fifty Cargill managers were served pasta salad, bacon-wrapped pork loin, beef and veggie kabobs, and three different flavors of truffles for dessert. 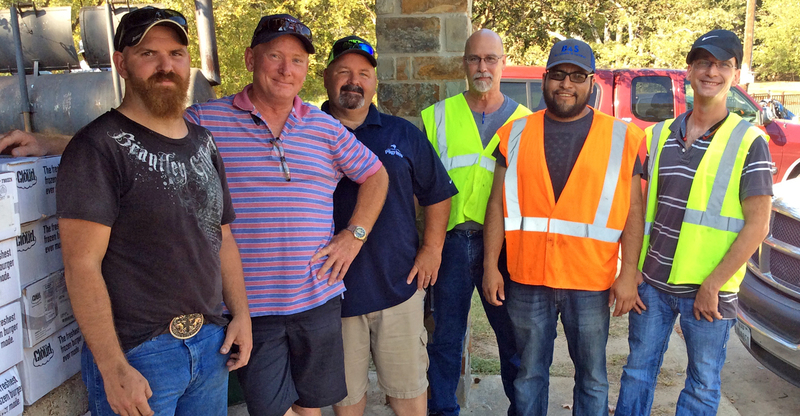 Zwetzig was proud of his staff for all of their hard work, and said they received great reviews! 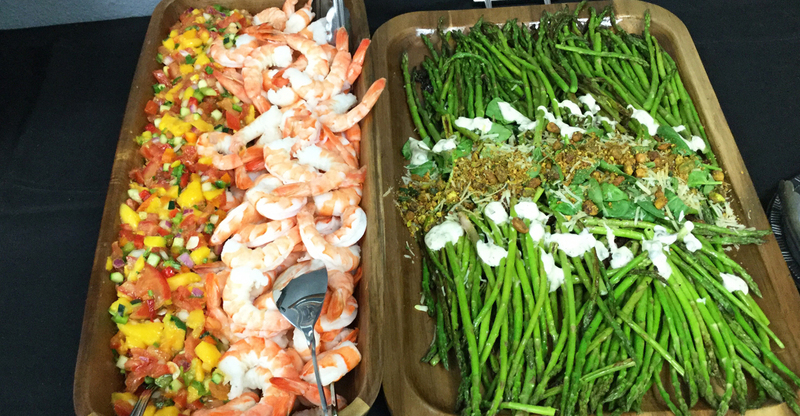 Check out additional photos from the catering below. 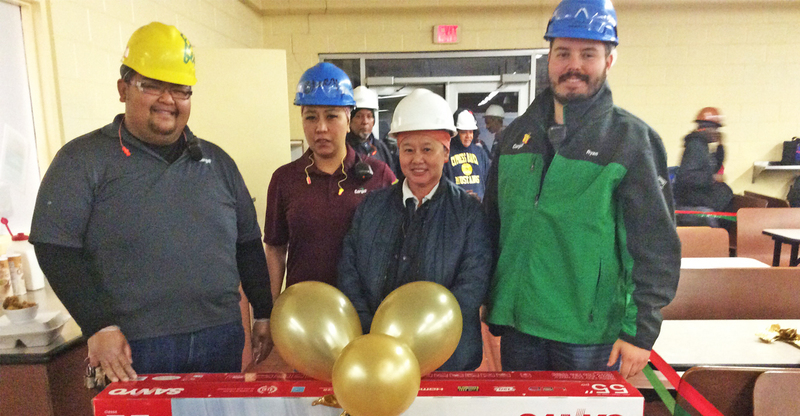 On February 21st, VVS catered a 2-day meeting at Cargill in Dodge City, KS. 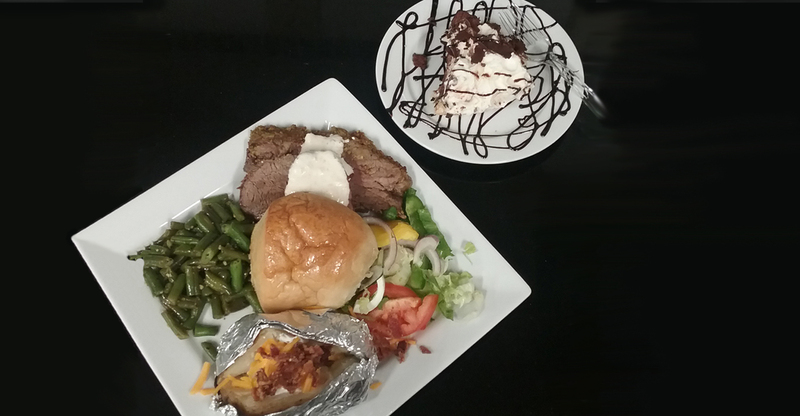 VVS’ site manager, Alisia Bravo and her staff cooked up beef tenderloin, potatoes, green beans, dinner rolls, and silk pie for 40 Cargill managers. 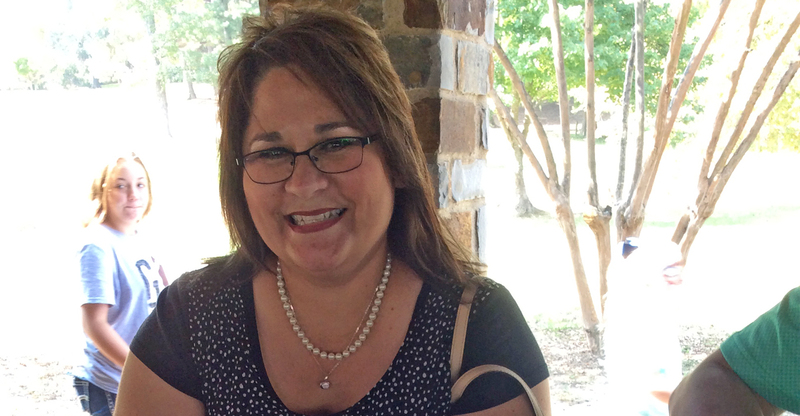 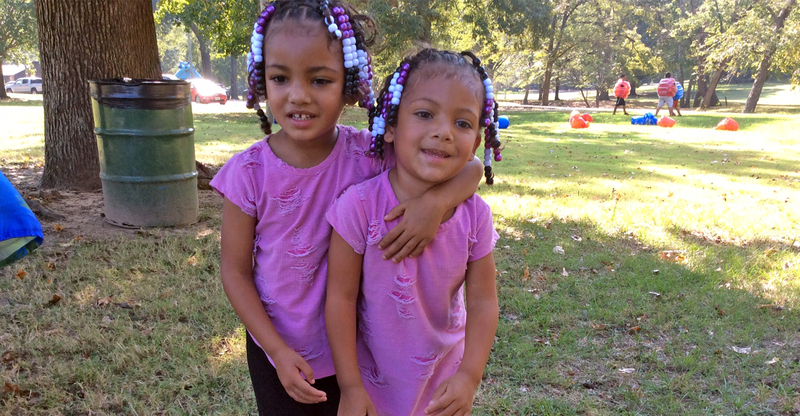 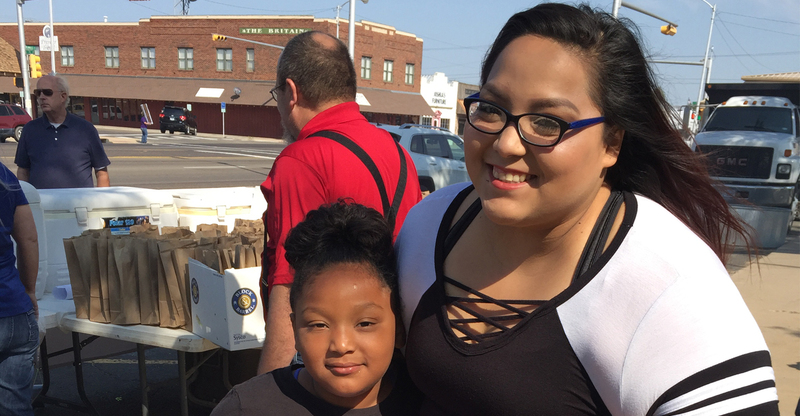 The event was a huge success, and “we enjoy every second of it,” said Alisia. 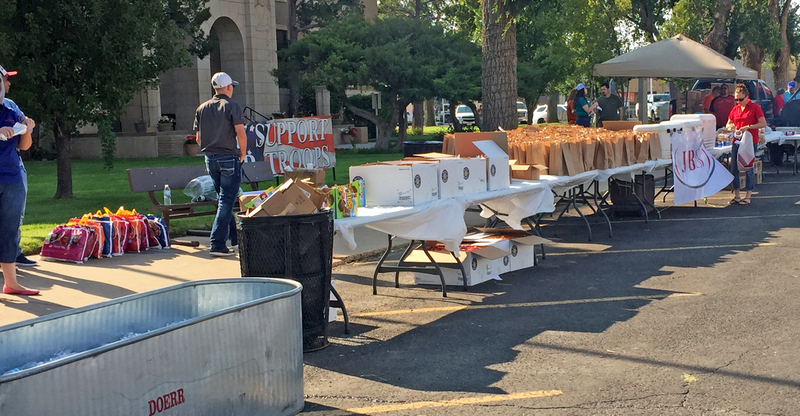 Cargill in Dodge City, Kansas, recently recognized employees with perfect attendance, and VVS was there to cater the event. 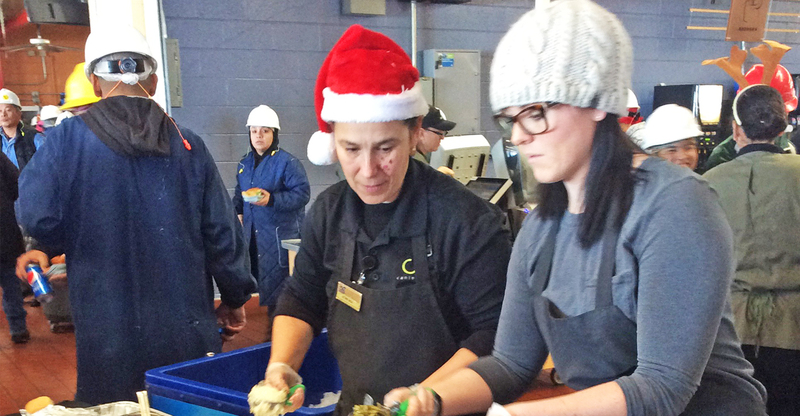 VVS Site Manager, Alisia Bravo, and her staff cooked and served steak, mashed potatoes & gravy, green beans, dinner rolls and cookies to 275 Cargill employees. 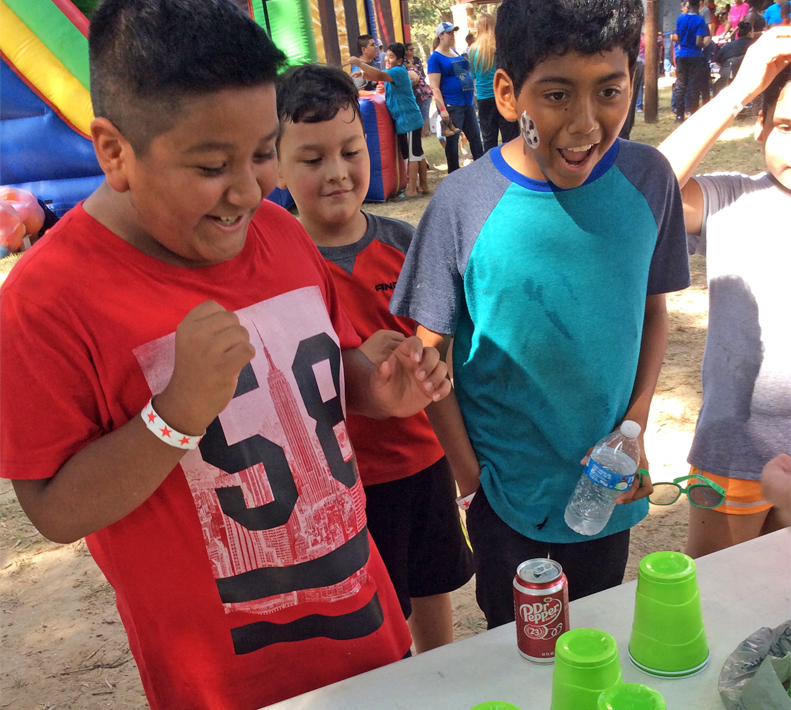 The event was a big success! 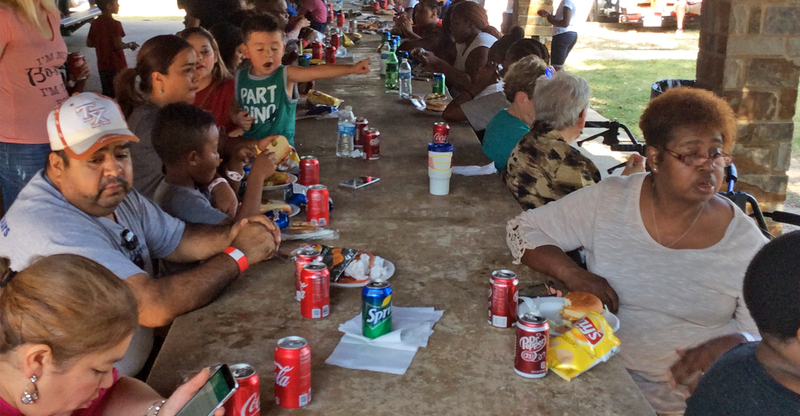 Family, Friends and 40,000 Fed! 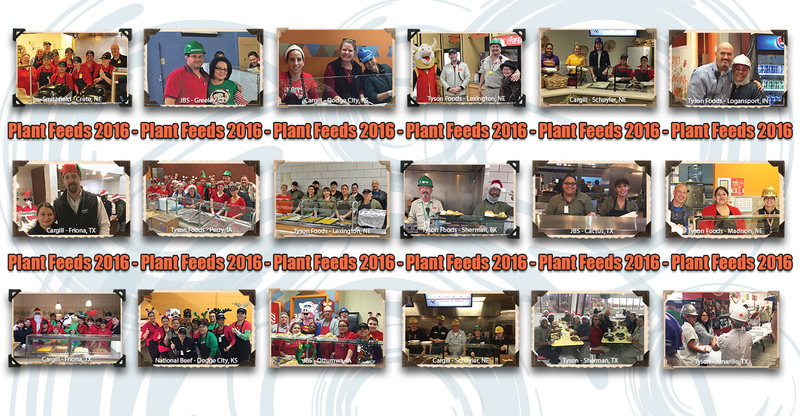 With VVS’ help, our clients and customers celebrated the holidays in November and December with over 30 plant feeds across six states. 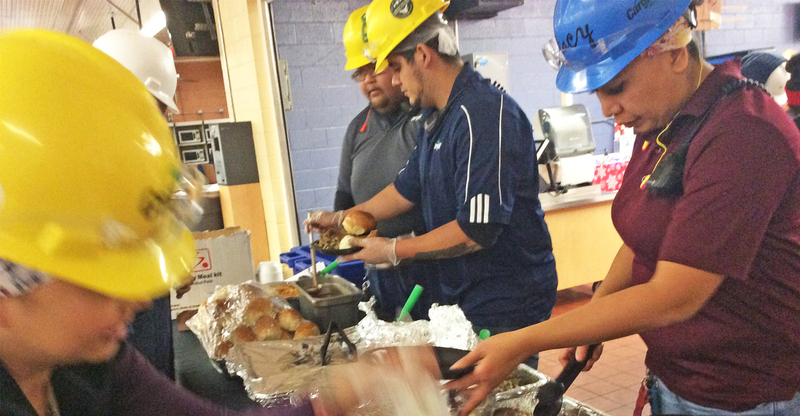 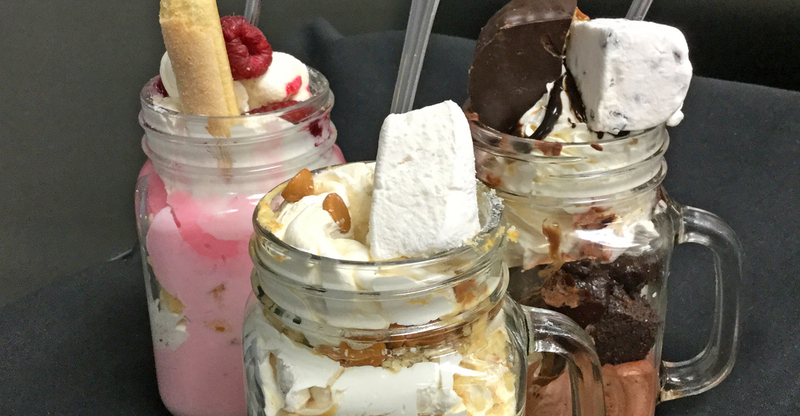 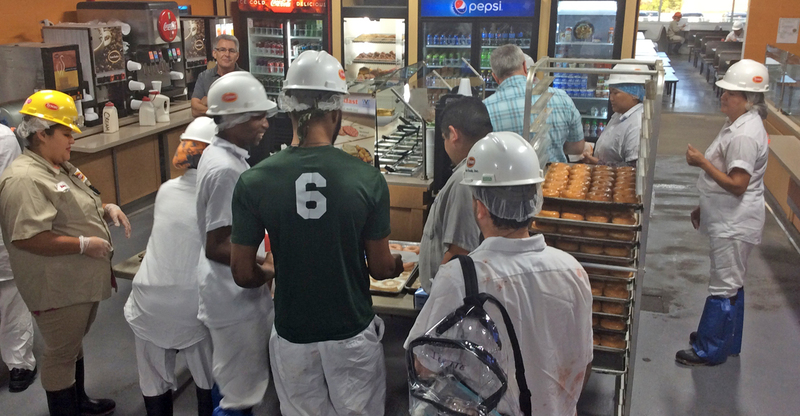 VVS employees cooked over 40,000 pounds of meat, served 55,000 slices of pie, and provided endless sides and drinks. 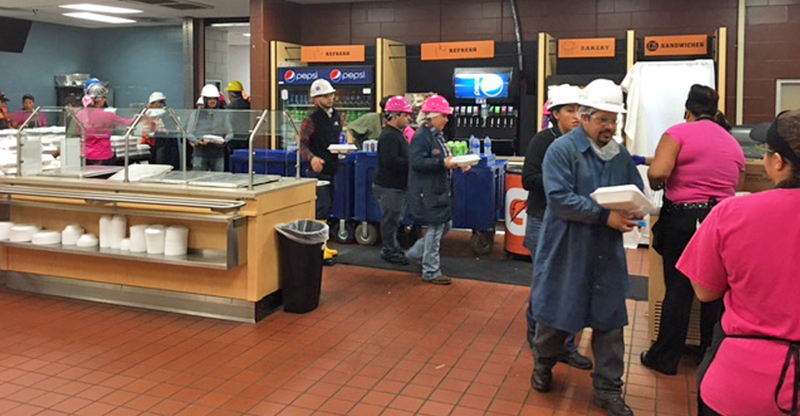 Numerous staff meetings across various departments were essential to ensure all of our clients were taken care of. 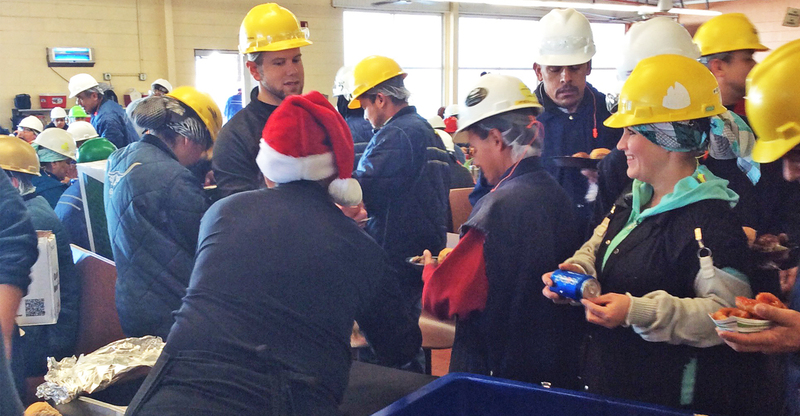 Thank you to all of our clients and everyone who had a hand in making the holidays great!